1. 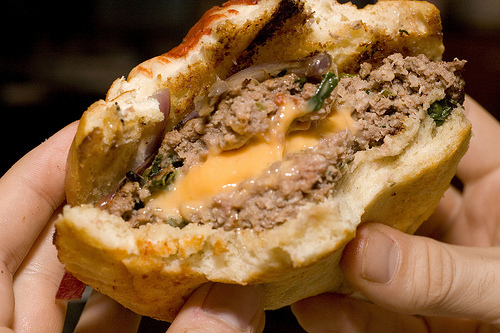 When it comes to a Jucy Lucy, you're either a Matt's Bar person or a 5-8 Club person. 2. Gary Anderson's missed field goal attempt during the 1998 NFC Championship was the defining moment of your childhood. 3. You've walked across, and maybe fallen into, the Mississippi headwaters in Itasca State Park. 4. You've run into Josh Hartnett. Like, several times. 5. Someone always brought lefse to holiday dinners. 6. You're good at driving in snow. Like, really really good. 7. 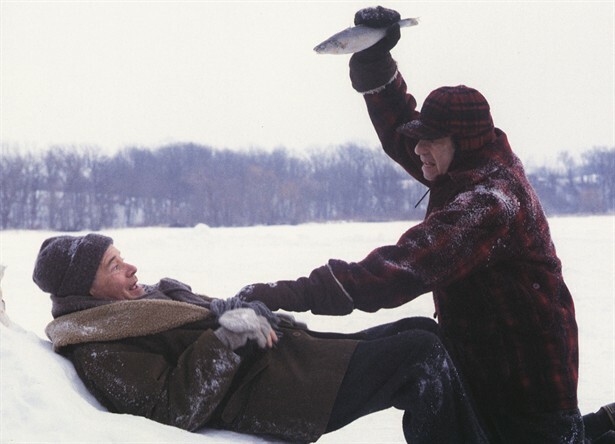 "Grumpy Old Men" might actually be about your Minnesotan grandfather. 8. 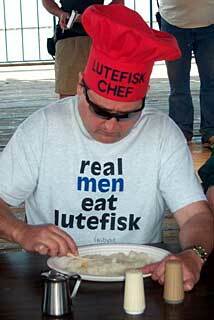 You know that not all Minnesotans are Scandinavian. 10. 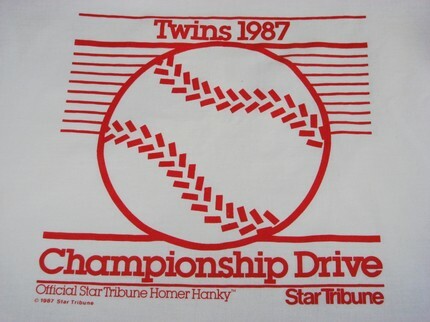 You know someone who knows Joe Mauer. 11. You know that Minnesota has about 90,000 miles of shoreline. That's more than California, Florida and Hawaii combined. 12. 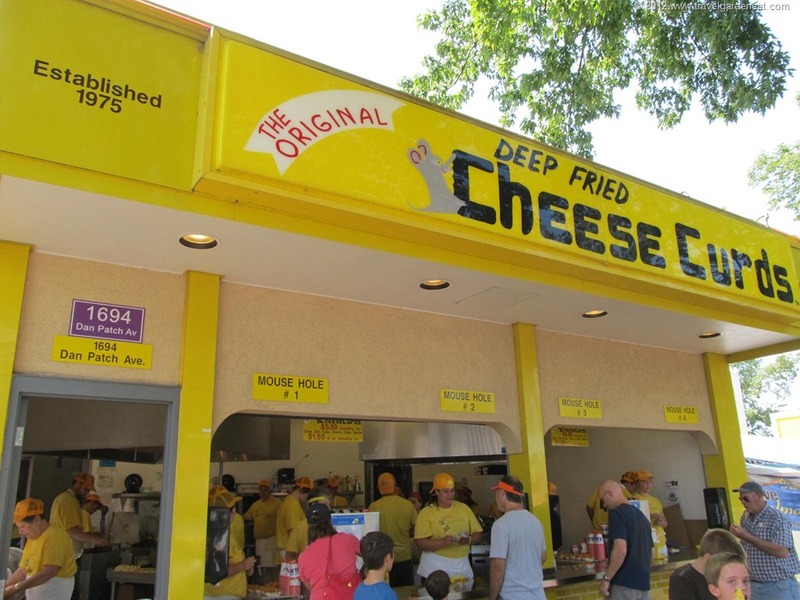 You know every famous person to come out of Minnesota. F. Scott Fitzgerald, Judy Garland, Charles Schulz, Bob Dylan, Joel & Ethan Coen, Price. You're welcome, earth. 13. When you were born, you came home from the hospital swaddled in a Homer Hanky. 15. When you listen to Prairie Home Companion, you wonder if Garrison Keillor is talking about your life. 17. You prefer Caribou over Starbucks. 18. You've said "uff dah" and "you betcha" and not always ironically. 19. You know every movie made in Minnesota. Purple Rain, The Mighty Ducks 1-3, Fargo, Grumpy Old Men, Grumpier Old Men, Drop Dead Gorgeous, Sweet Land, A Prairie Home Companion, Jingle All the Way, New in Town, North Country, Young Adult, Juno, Mallrats, Miracle, Contagion, Field of Dreams. I could go on. 20. 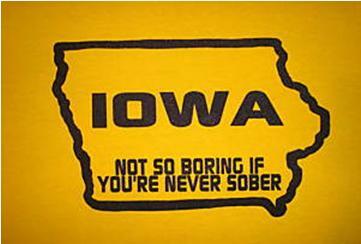 You love a good Iowa joke. Why does the Mississippi river run south from Minnesota? 21. You went to winter camp. 22. You know someone who was an extra in a Coen Brothers movie. 23. It's called "Hot Dish." Not "casserole." Tater tot hot dish. It's a thing. 24. You went "up north" for vacation. That's a Mark Herman print. "A Scandinavian dish prepared by soaking dried cod in lye to tenderize it, then skinning, boning, and boiling the fish to a gelatinous consistency." 26. 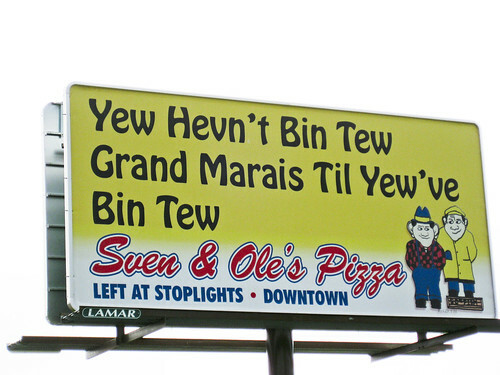 You've had Sven & Ole's Pizza. 27. 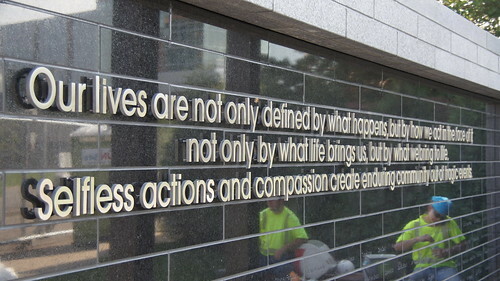 You cried when Paul Wellstone died. 28. You know all the words to "Skol Vikings!" 29. 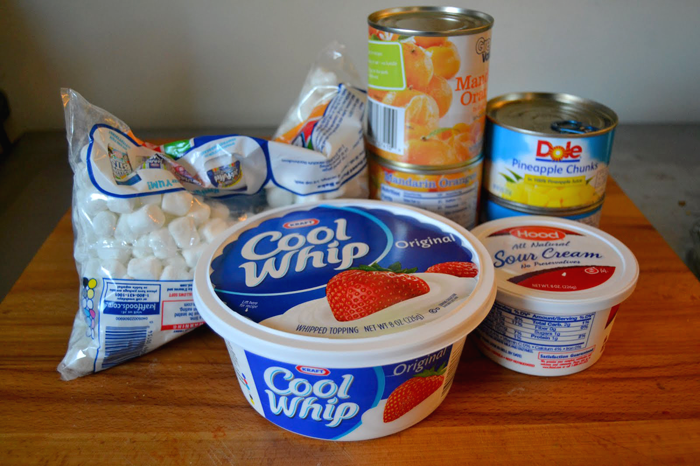 You know that "salad" is made with Cool Whip, mini marshmellows, Jello, and canned fruit. 30. 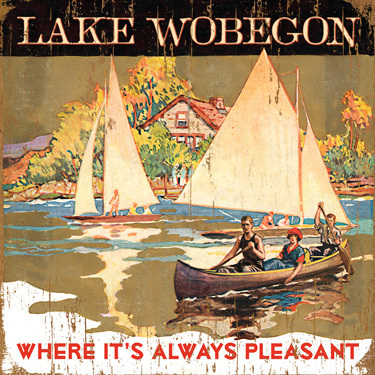 Lakes got in your way when you drove anywhere. 31. The twelve days before Labor Day = your favorite time of the year. 32. You have at least one relative who lives or works on a farm. 33. 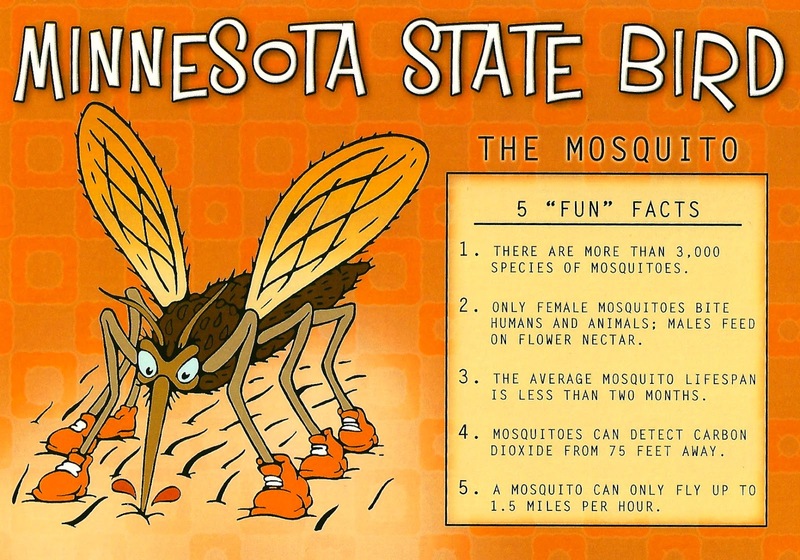 You've referred to mosquitos as the Minnesota State Bird. "Those mosquitos are big enough to carry you off." 34. You first experienced terror on the Wild Thing at Valleyfair. 35. 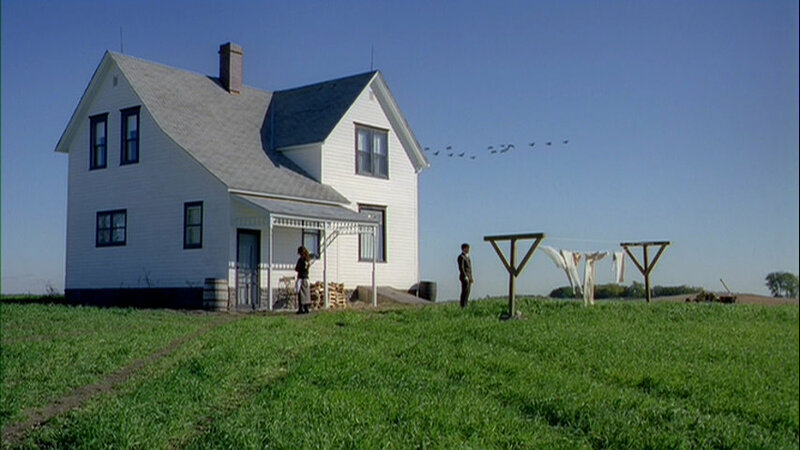 No, Fargo isn't in Minnesota, but it's still a great movie. 37. You prefer freshwater swimming. 38. Growing up, you never lived further than a mile from the nearest Dairy Queen. 39. 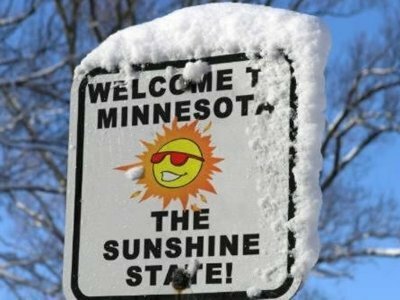 Anytime someone says you should be used to the cold because you're from Minnesota, you die a little inside. 40. Finding someone to take you out on a boat is really easy. 41. Pretty much everyone you know is Lutheran. 43. 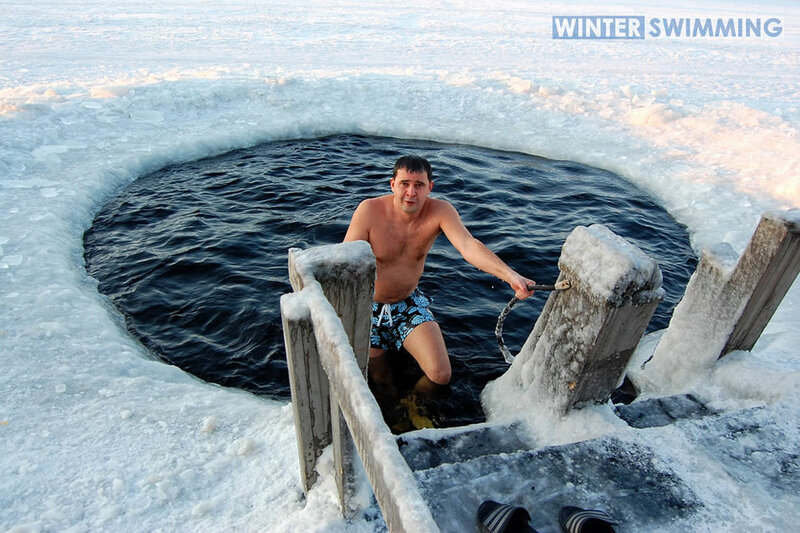 You've gone swimming in a frozen lake. 44. 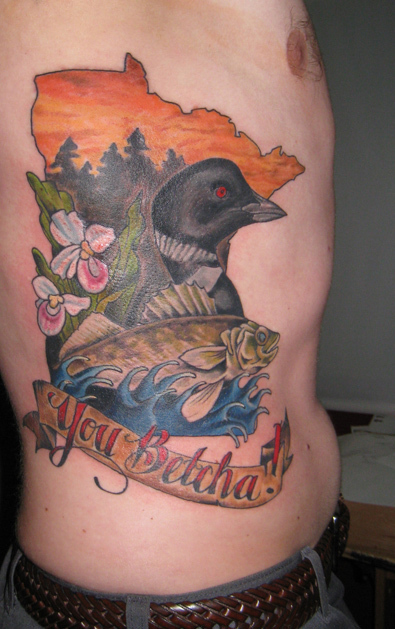 You show the "How I Met Your Mother" episode about Minnesota to pretty much everyone because it summarizes who you are. 45. 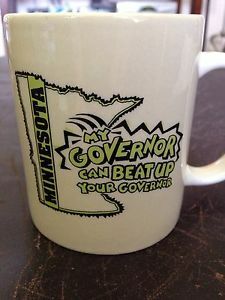 You've corrected the state motto to say "Land of 15,000 Lakes" because that's how many there actually are. 46. You know at least one person who crossed the 35W bridge minutes before it collapsed. 47. 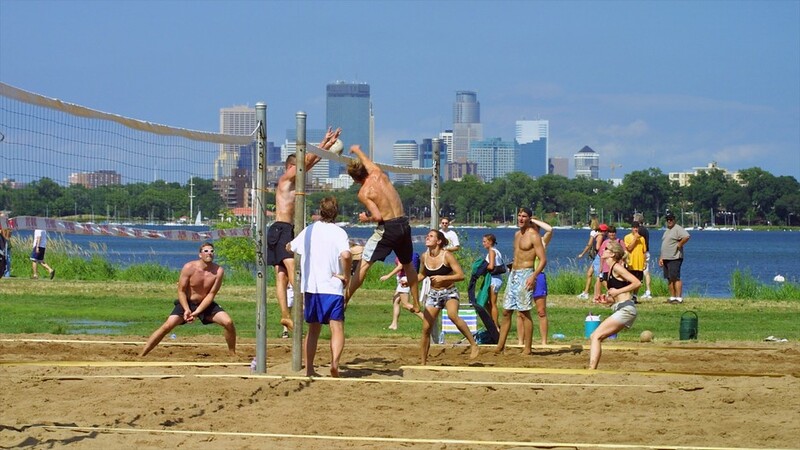 You've played volleyball at Calhoun. 48. You prefer to run in the winter. 49. 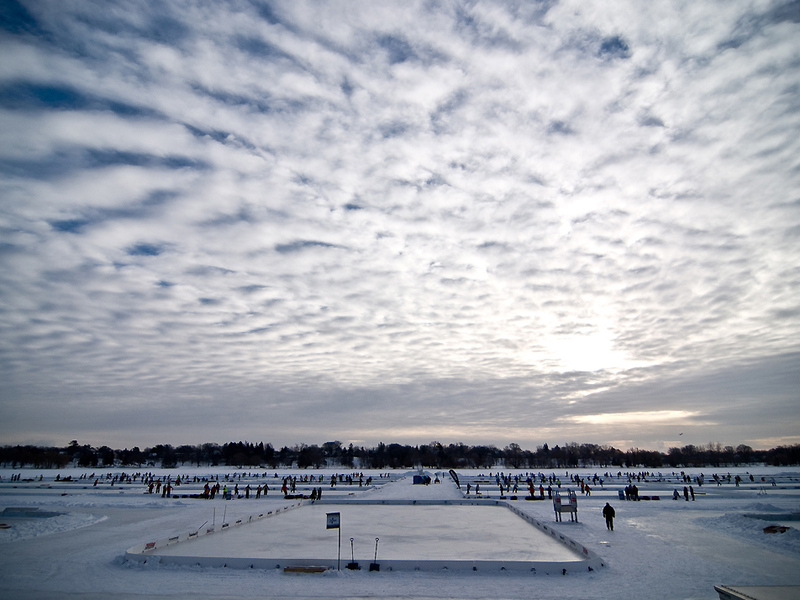 You think it's pretty weird that most people haven't played pond hockey. 50. You're super nice. Like all the time.